2013 Top Halloween Costumes for Newborns! 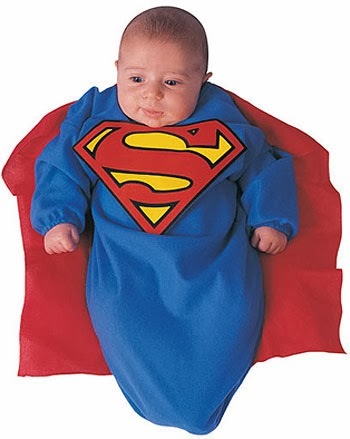 Halloween is just around the corner and you have a new baby to dress up but NO clue what to dress him or her up as. That might be a problem! 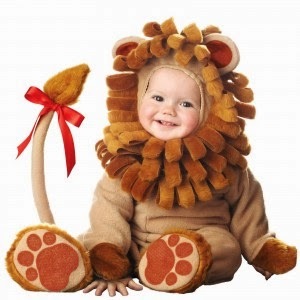 Not to worry these ideas might help guide you down the right path to dressing your baby up this Halloween and making it a memorable first! If your anything like me I like to match costumes with my husband every year its been a tradition for us to do a his and hers costume but this year having a new baby really put my creativity to the test. 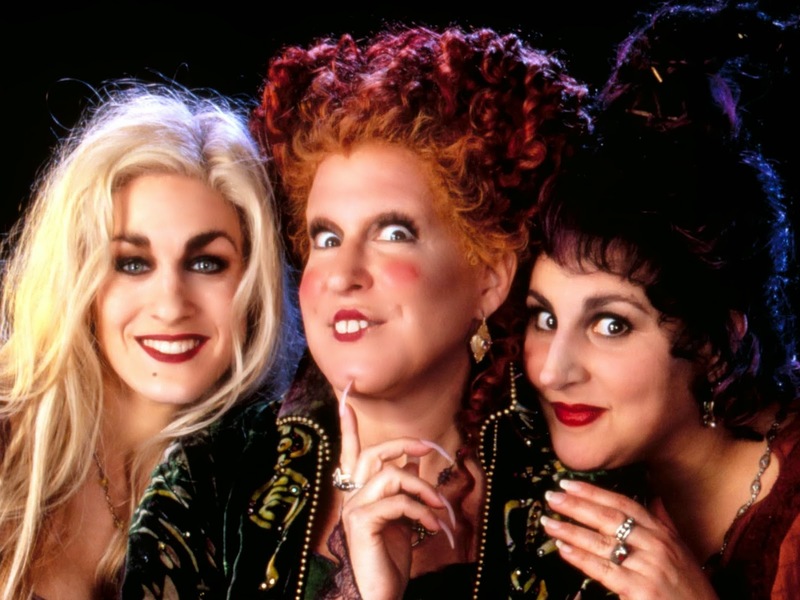 So il start with my top 3 family costume ideas. 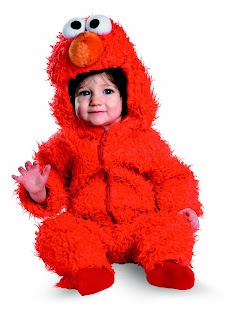 If your a family of three this is my most FAVORITE costume idea ever! If you have a baby girl of course she would be pebbles your significant other would be Fred Flinstone and you would be Wilma. 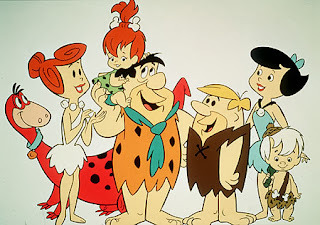 If you have a baby boy perhaps your family can be the Rubble family he can be BAM BAM you can be Betty Ruble and your significant other Barney Rubble. This is the costume I chose for my family to be this year and im so excited to post pictures! 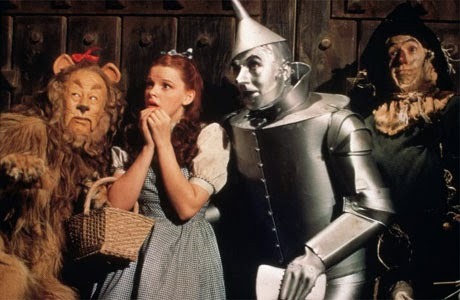 Coming in at number 2 on my list is The wizard of Oz. Your new baby can be the little lion you can be Dorothy your significant other can be the scarecrow and if you are a family of four even better someone can be the tin man. 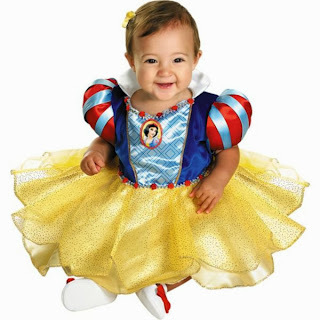 This costume idea has endless possibilities and is diverse enough for each member of your family perhaps even make your mother in law the wicked witch of the wegunst and your mother the good witch of the north or vice versa hahaha totally joking! 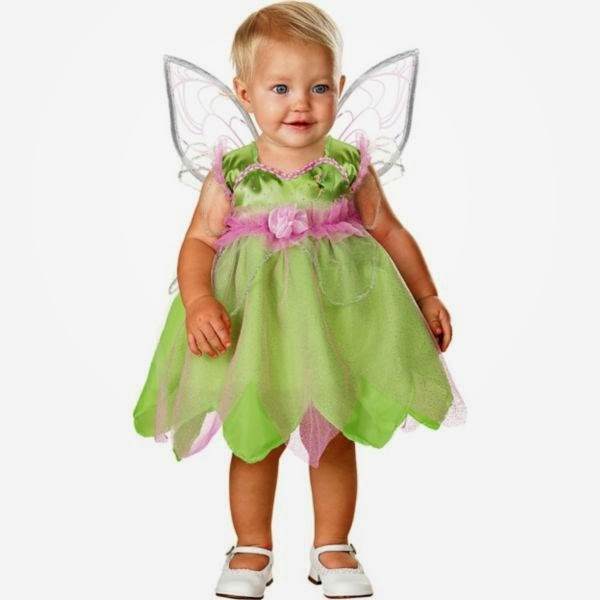 Again this costume idea can fit a family of 3 to 9+! 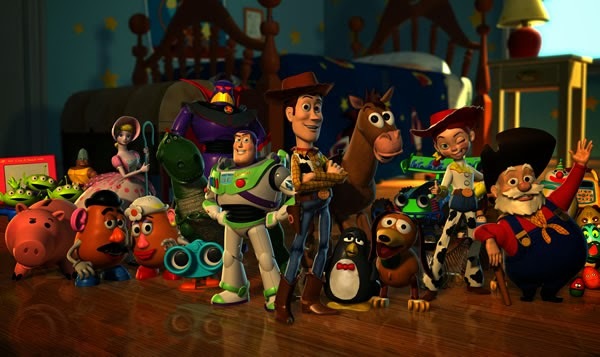 If I were dressing my family up as Toy Story I would choose to be Bo Peep my newborn a little lamb and my husband woody but the choice is totally yours. This is what I live about Halloween, you can get so creative and be original! NEXT im going to list my top 3 costumes for those of you who just want to dress your newborn up. 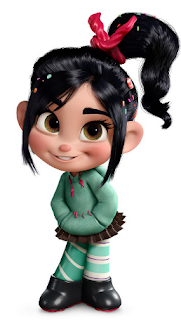 I fell in love with this character watching this movie and know this costume idea would be absolutely adorable! 2.Baby Snow White or any of the Disney Princesses in a baby version would be cute!